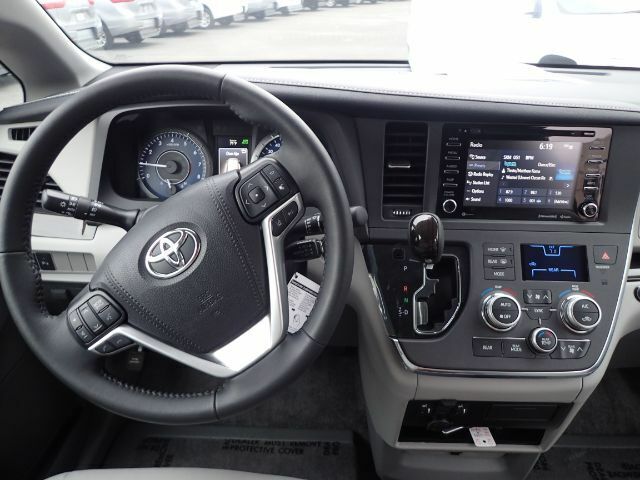 Stock # 11394, 3.5L V6 EFI DOHC 24V, 8-Speed Automatic, 10 mi. 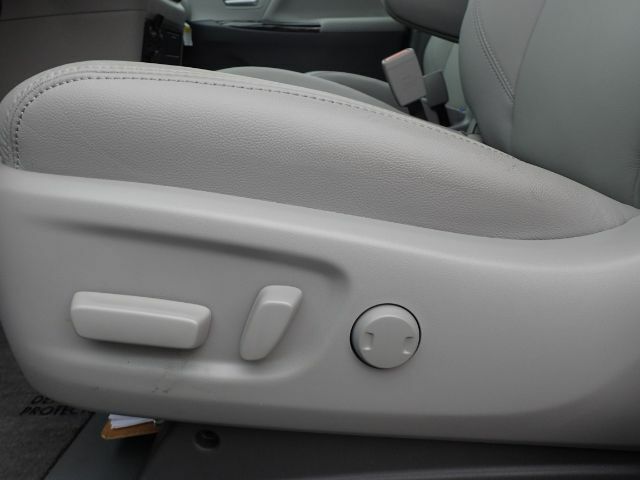 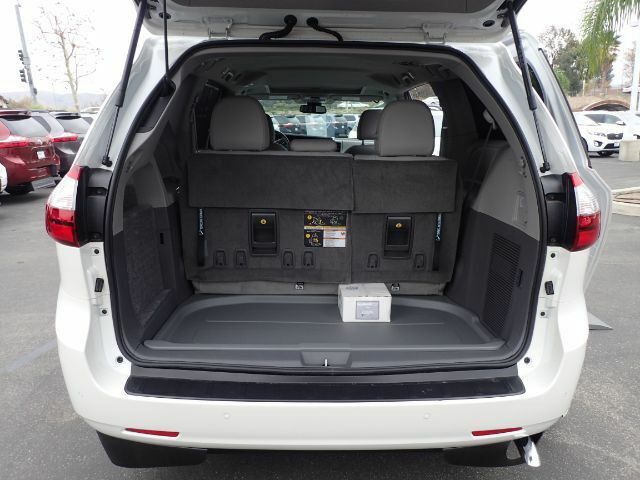 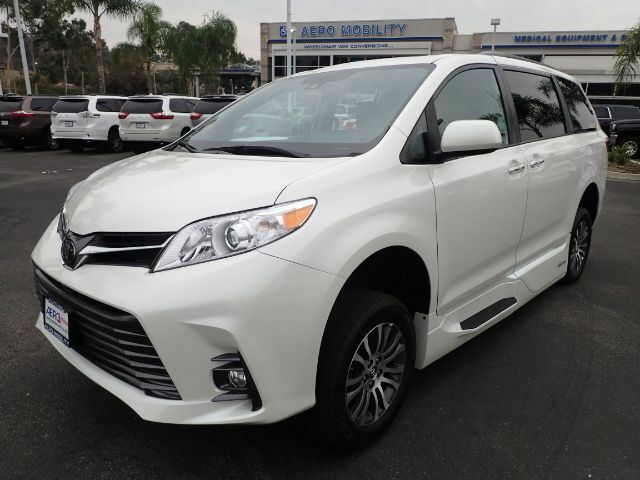 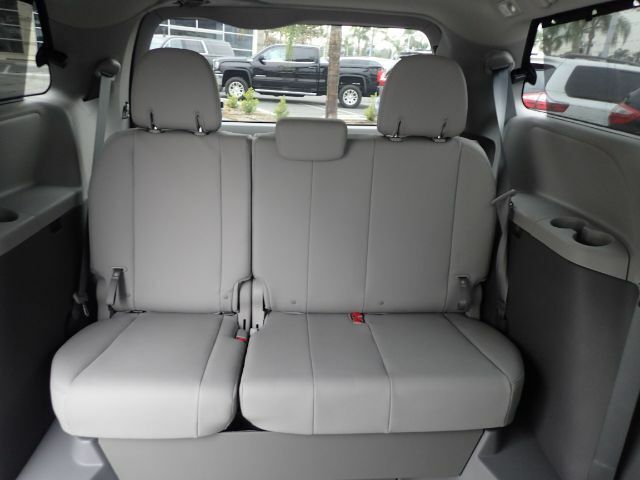 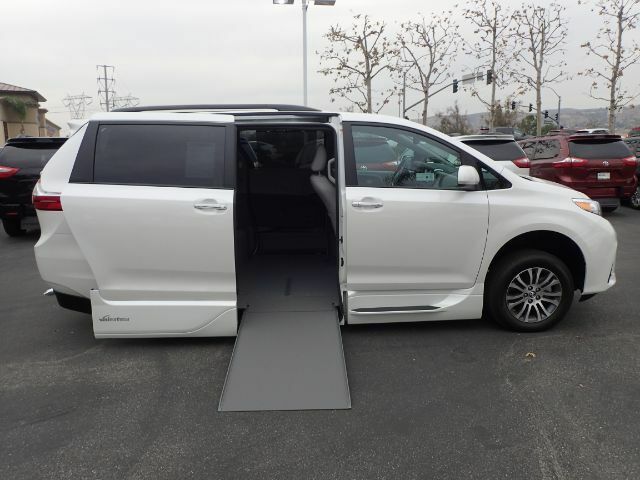 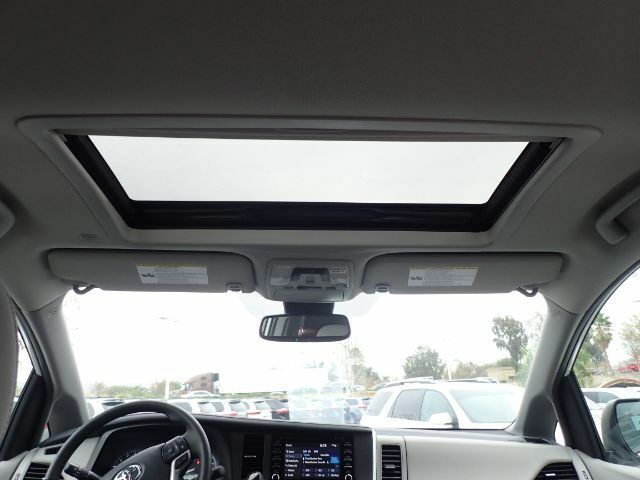 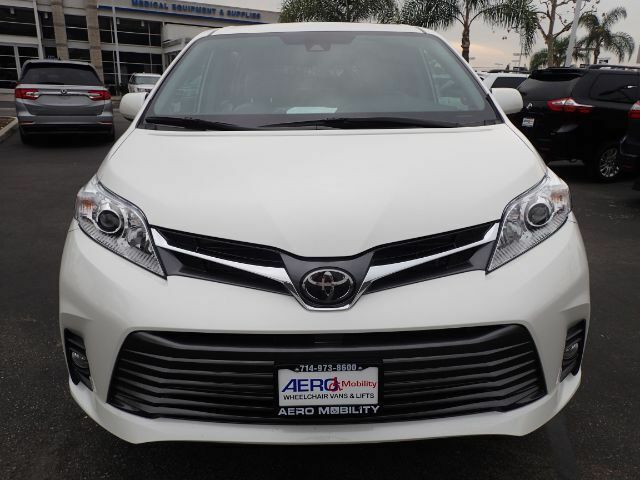 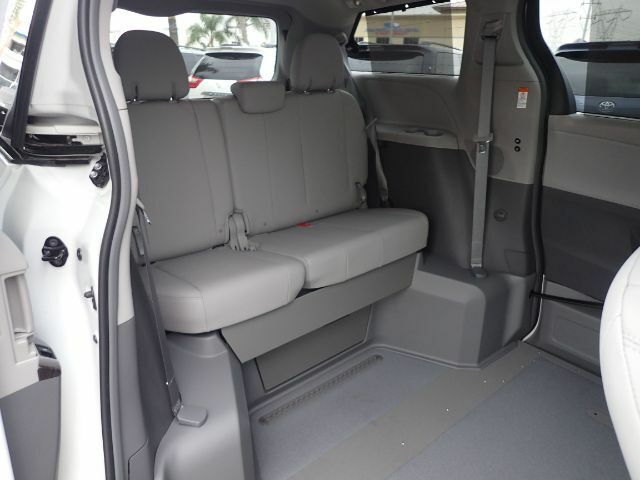 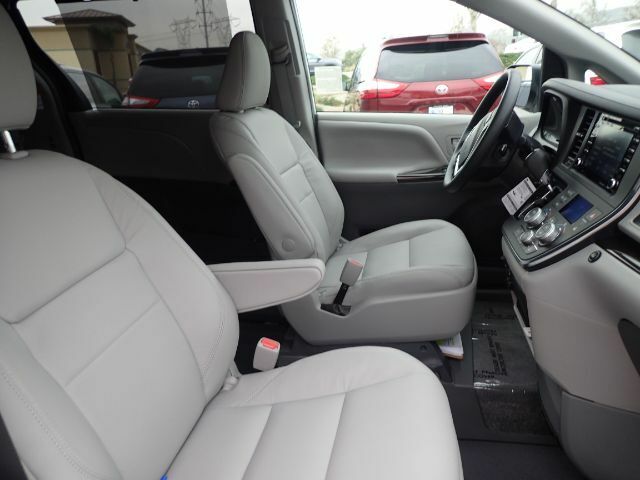 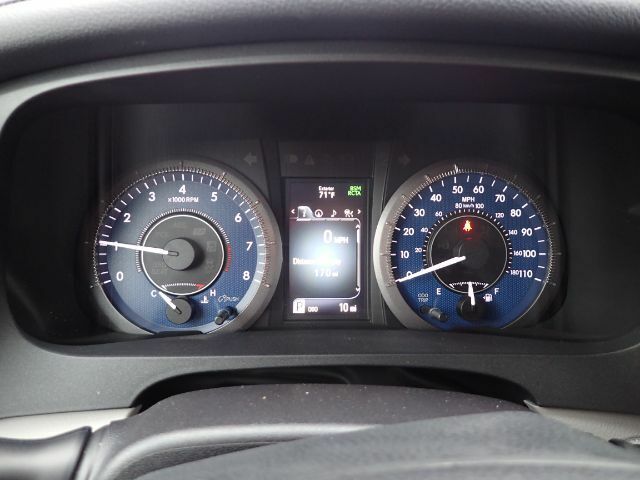 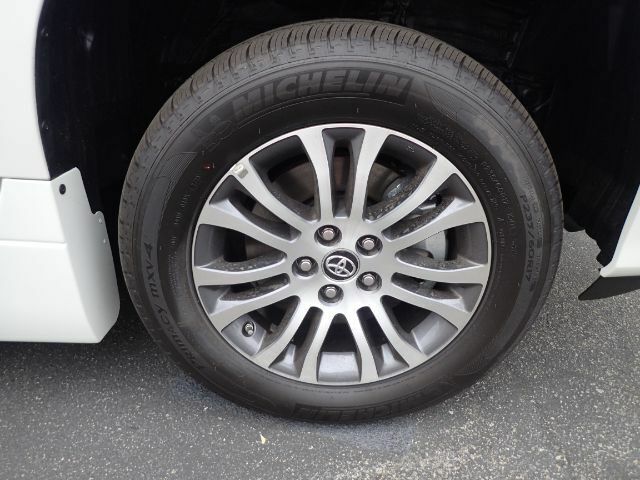 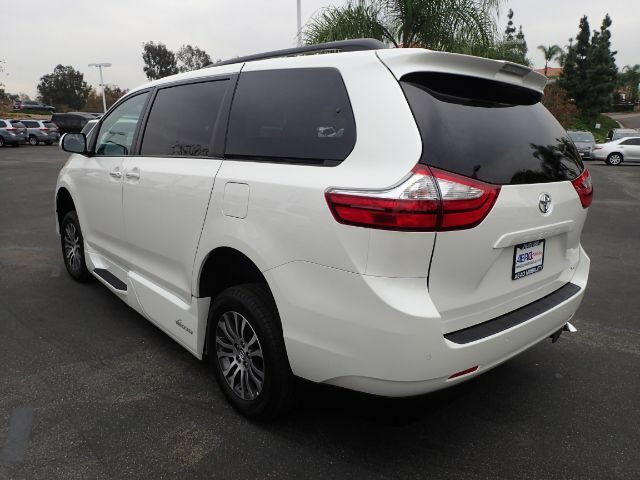 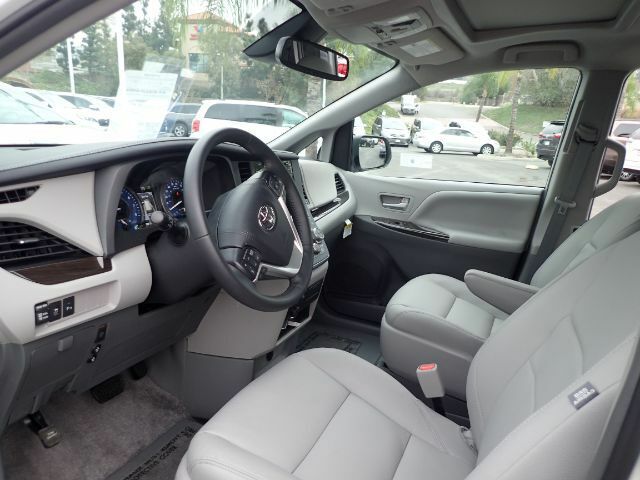 Brilliant pearl white exterior looks sharp with deep tinted windows on this 2019 Toyota Sienna Limited Premium wheelchair accessible minivan. 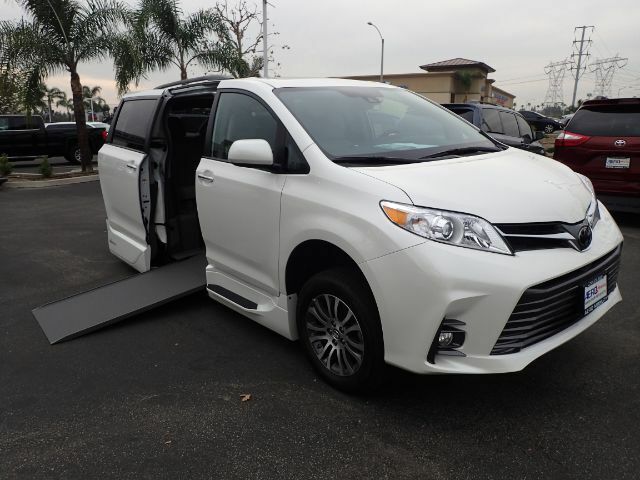 Automatic in-floor handicap ramp conversion by Vantage Mobility (VMI). 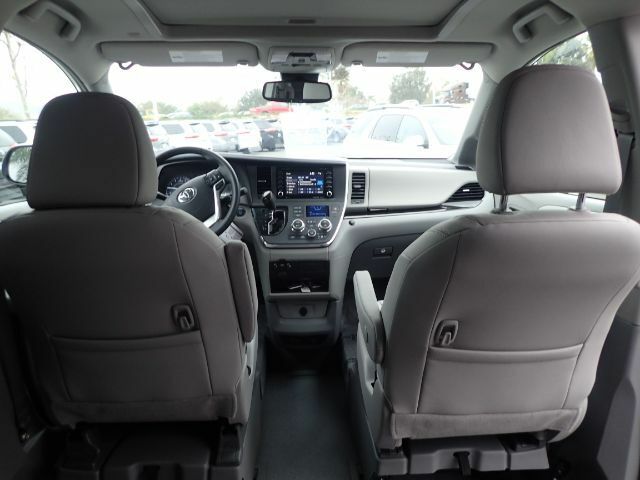 Ash leather interior with wood grain accents, removable front row seats, and moonroof. 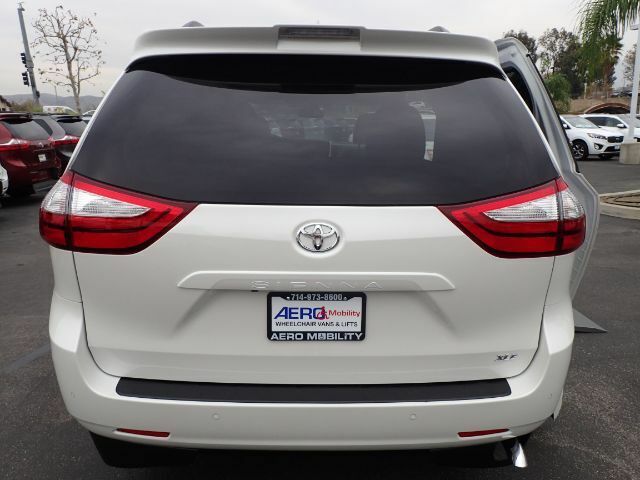 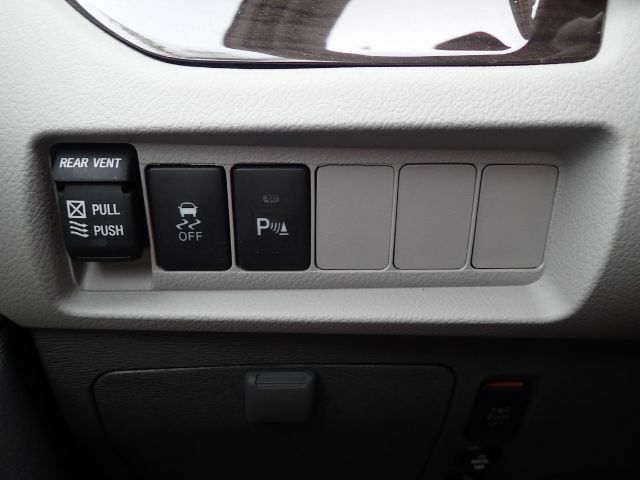 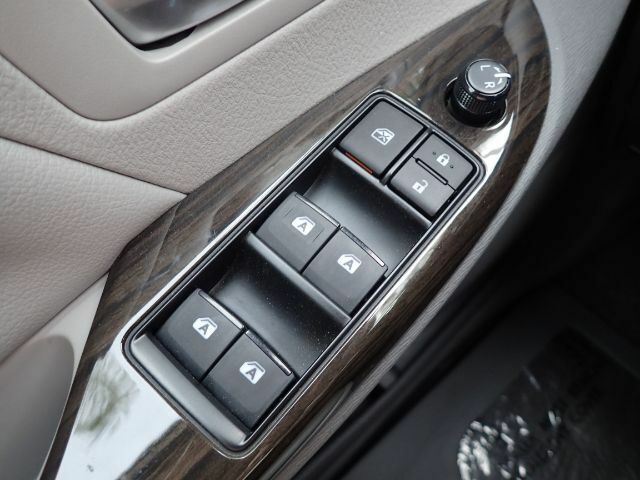 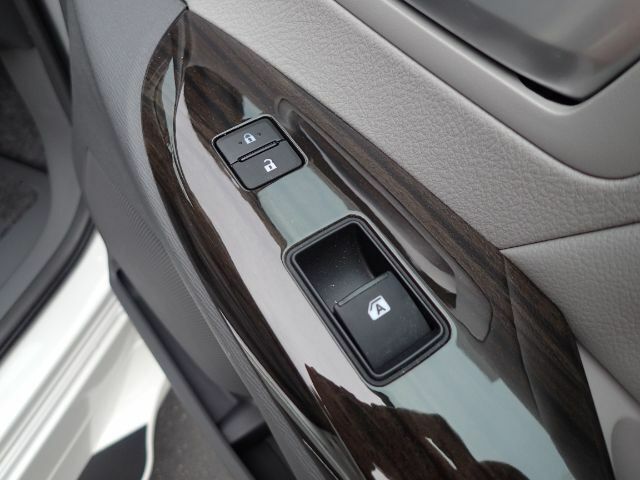 Enjoy keyless entry, a backup camera, Bluetooth connectivity, and a power liftgate. 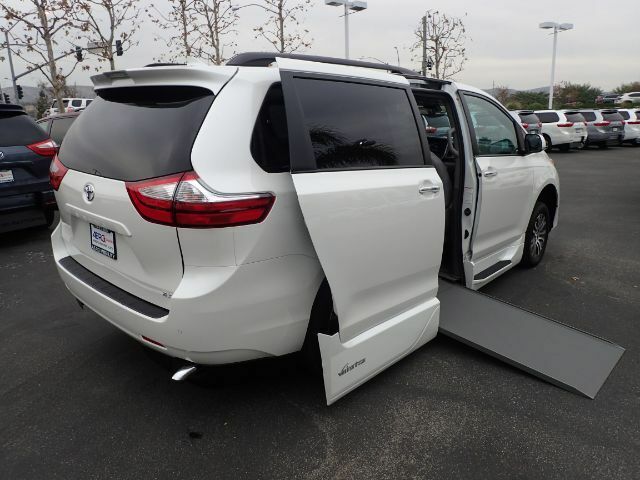 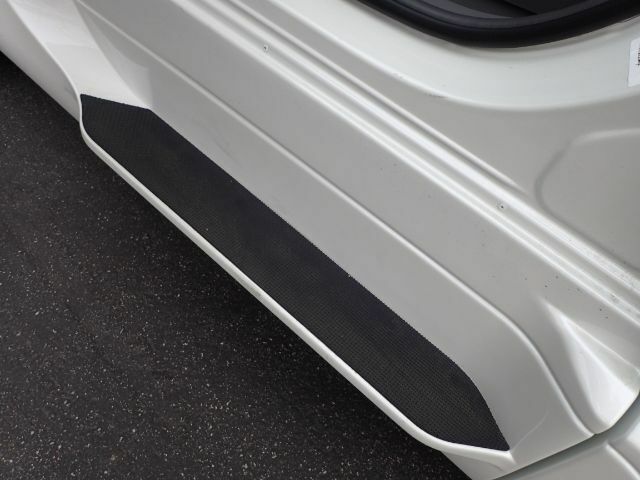 Equipped with a 30" automatic in-floor ramp.